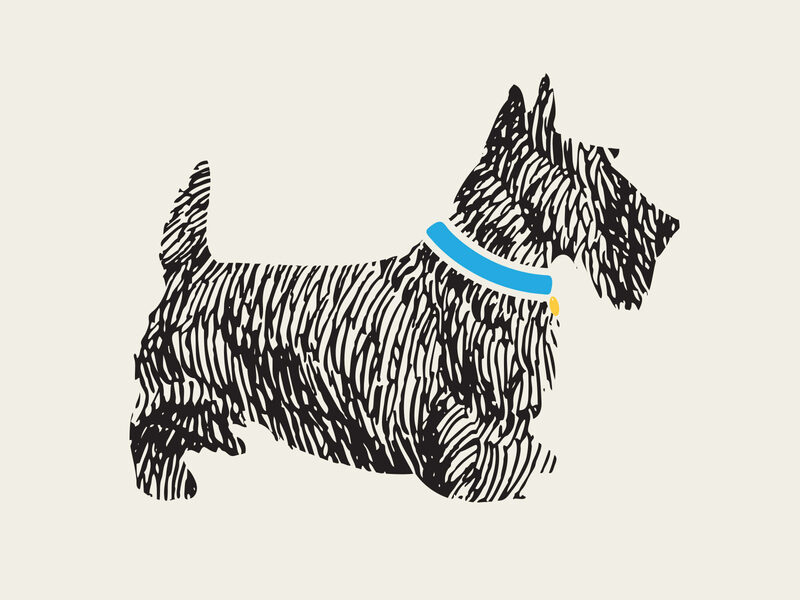 The animal health trust Newmarket are reserching bladder tumours in Scotties, they urgently require more DNA samples. Scotties aged 11 plus showing no sign of bladder cancer. Scotties any age with bladder cancer. Some people have already submitted DNA samples from their scotties but more needed.